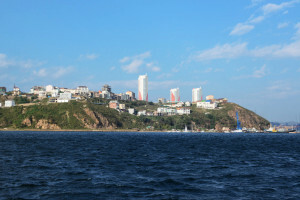 Golden Horn Bay is one of the essential sights of Vladivostok. 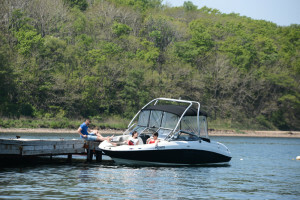 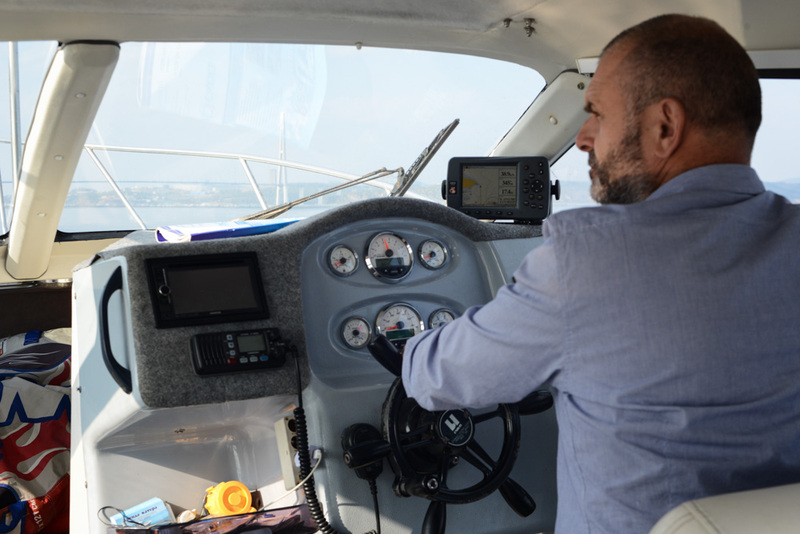 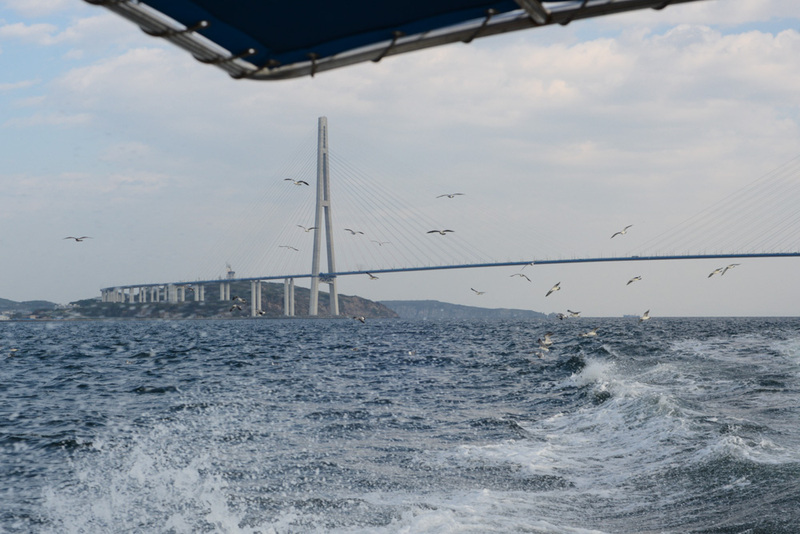 Is there a better way to see it than cruising on a boat? 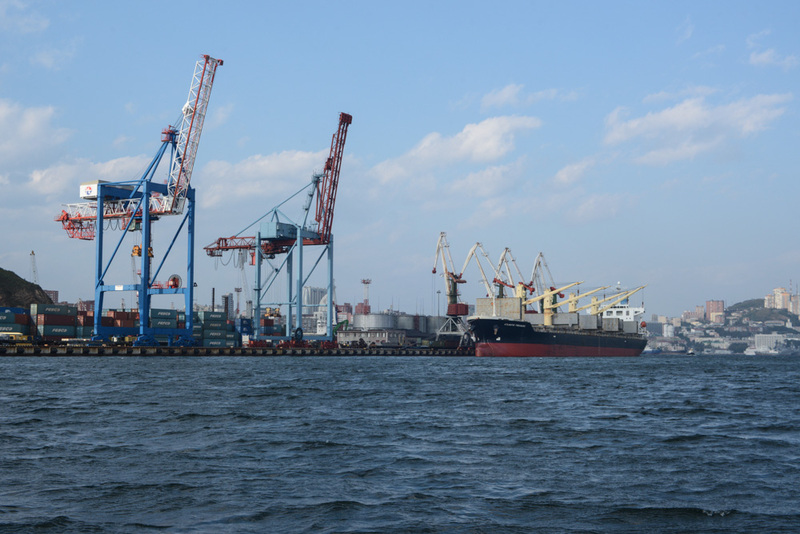 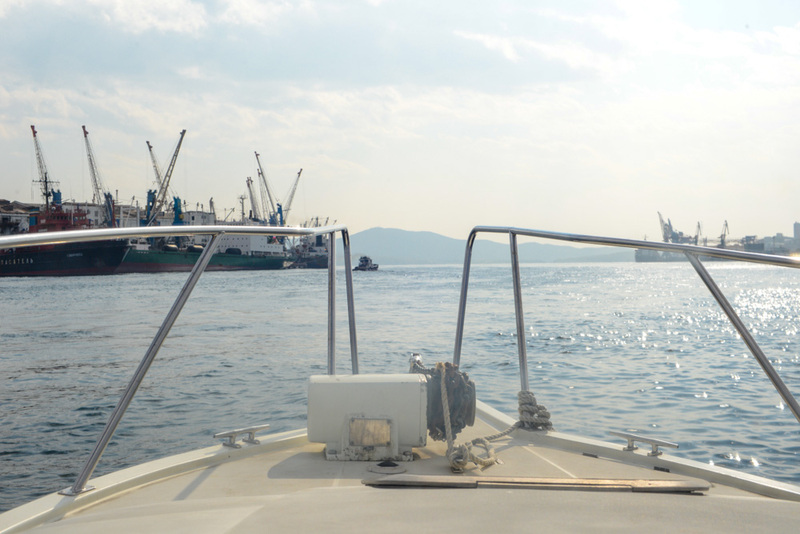 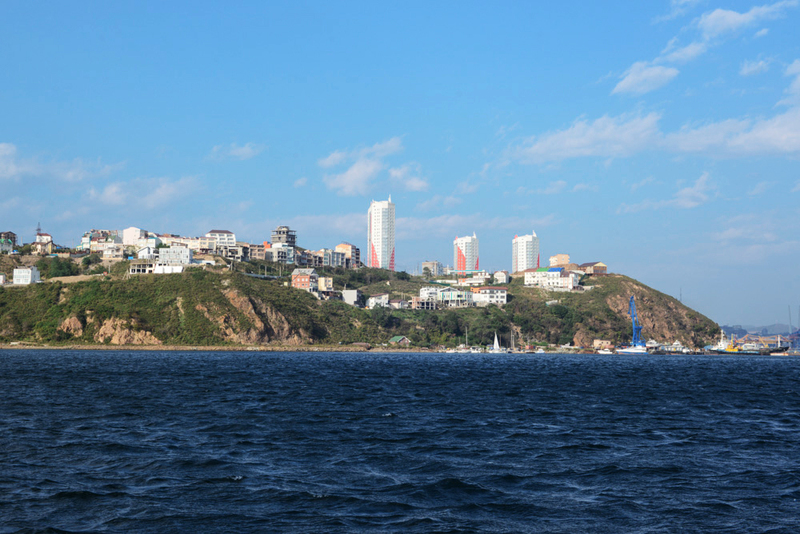 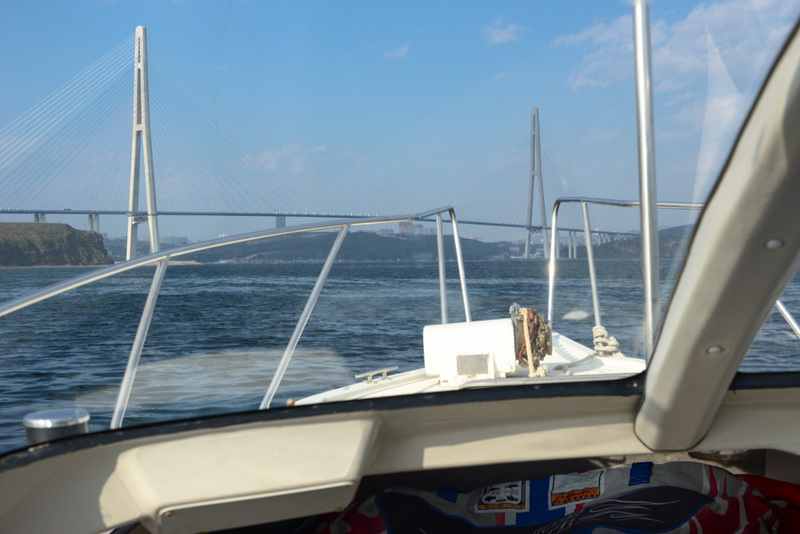 Explore the beauty of the Vladivostok seaside during our harbour cruise. You can choose between a 2-hour tour or a 4-hour tour. Both tours have amazing photo opportunities! 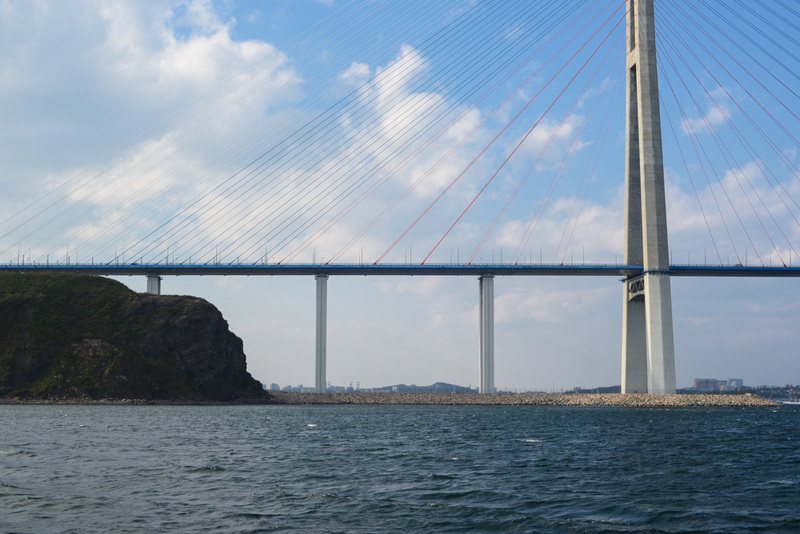 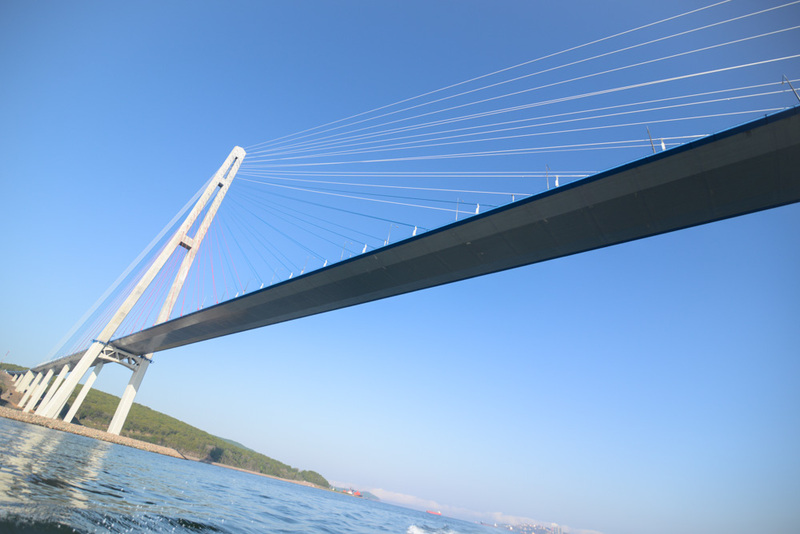 First you go under the Golden bridge and enjoy panoramic views of the Vladivostok skyline. 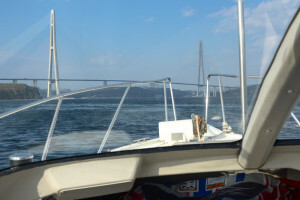 You’ll pass the base of the Pacific fleet and the Vladivostok port. Then you’ll go under the Russky bridge, which is one of the world’s longest cable-stayed bridges, and pass an island with a colony of gulls and cormorants. 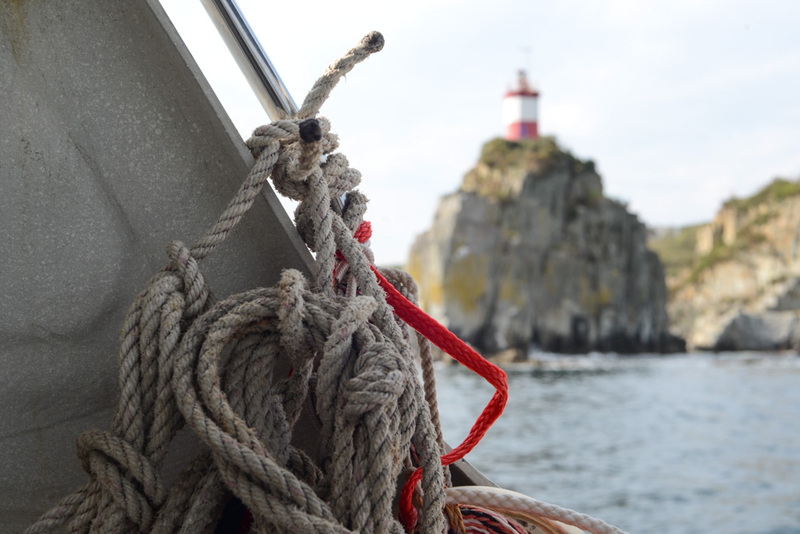 After that you’ll sea the Basargina lighthouse from the water – which is the only way to see it now, since it’s located in the closed military area. 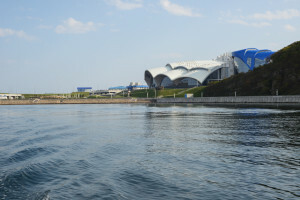 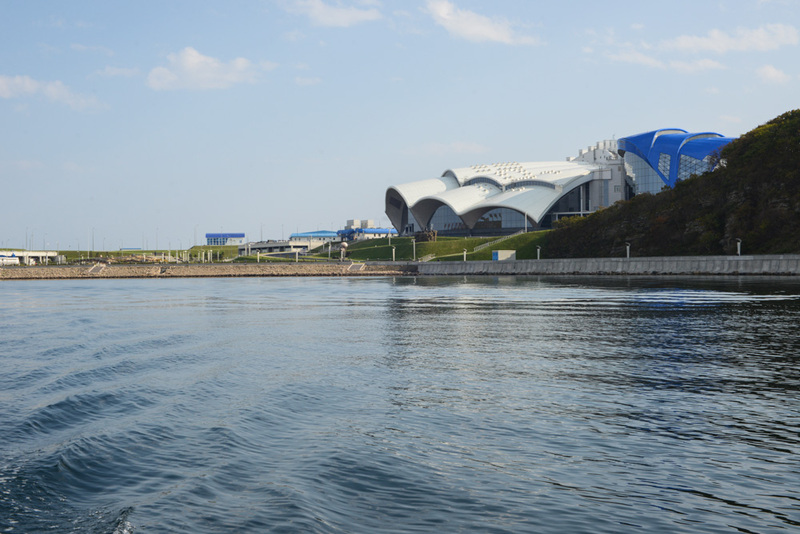 From there you’ll move to the Primorsky aquarium and enjoy the views from the seaside. 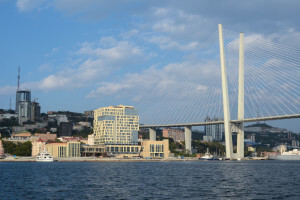 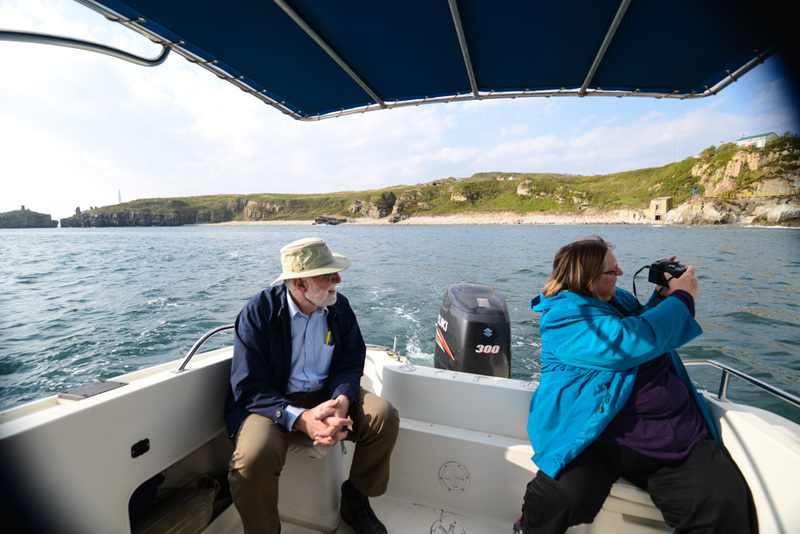 The 4-hour tour then continues around the Russky Island and into the Amurskiy Bay which offer amazing panoramic views of Vladivostok, while the 2-hour tour moves to the Far Eastern University campus. Both tours then visit the Tokarevsky lighthouse, pass by the port of Vladivostok, and return to the central pier. 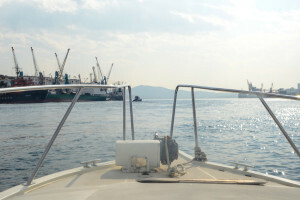 You’ll be accompanied by a professional English-speaking guide. Don’t forget your wind jacket and sunglasses! 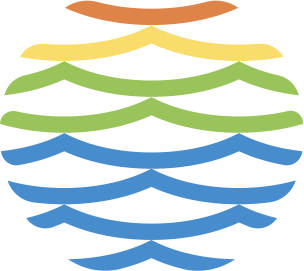 This tour is running April through October. Can’t wait to see it? © 2018 by Explore Primorye Co., Ltd. All rights reserved. 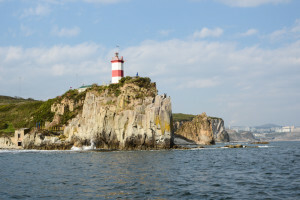 No part of this publication may be reproduced, distributed, or transmitted in any form or by any means, including photocopying, recording, or other electronic or mechanical methods, without the prior written permission of the publisher.